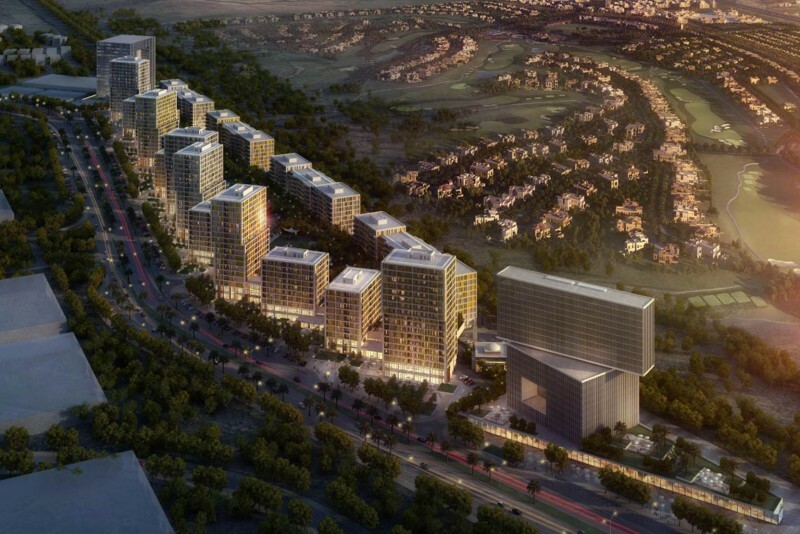 Nakheel is among the top ten property developers in Dubai. In the first half of 2017 Nakheel recorded a net profit of $718.8m (AED2.6bn) and awarded construction contracts worth almost $3bn (AED11bn). Those included a $1.1bn (AED4.2bn) contract for Deira Mall at Deira Islands and a $408.4m (AED1.5bn) contract for The Palm Gateway on Palm Jumeirah. In 2017 the company broke ground on new hotels with a combined value of $113.3m (AED416m) at Dragon City and Ibn Batutta Mall, as well as releasing a construction tender for the $182.5m (AED670m), 800-room Riu Resort on Deira Islands. In Q4 2017 Nakheel expects to award the contract for the construction of the Riu beachfront development and have the project ready for delivery by 2020. The joint venture between Nakheel and Spanish hospitality group, Riu Hotels & Resorts is one of 17 projects under Nakheel’s $ 1.4bn (AED5bn) hospitality expansion programme. Nakheel is also evaluating five proposals for the construction of Dragon Towers, its twin-building residential complex at Dragon City, which it plans to complete in 2020.